In addition, Atos will oversee colocation and managed services for 2,000 servers and more than 1,000 applications. The Oracle customer platform will be supported by Oracle and Exadata cloud machines orchestrated into an Atos hybrid cloud environment, which uses the France-headquartered company’s BullSequana computing platform. These will be supported by managed services including data centre housing, monitoring and reporting, back-up, disaster recovery, plus capacity and operating system management. According to Atos, the transformation will remove the burden of managing public cloud environments from HSS, while giving WA Health governance over cloud consumption, security and compliance. "WA Health is a highly valued and strategic client we are proud to work alongside,” said Shirley Ngu, head of information and data management at Atos Australia. 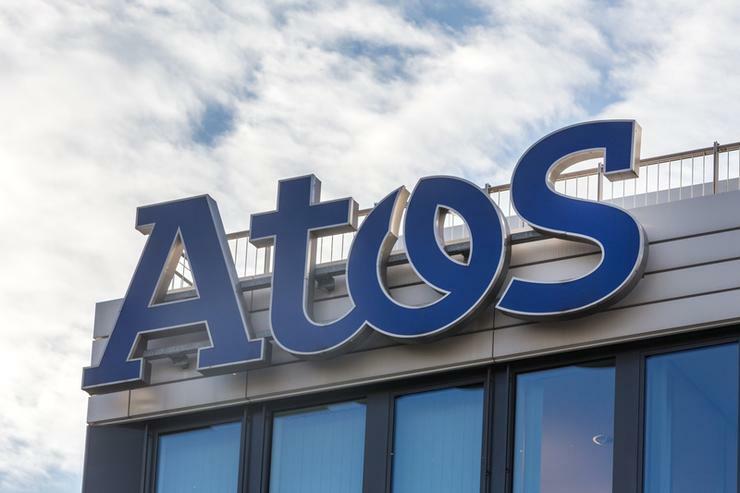 “Over several years, Atos has developed a reputation within the Government marketplace for our success of transforming key services and infrastructure workloads into the cloud. We look forward to working with the government and WA Health on their new digital journey improving healthcare services." Atos added that the new environment would allow WA Health to implement new technology without large-scale upgrades to the infrastructure platform. "The HealthNext transition program represents an opportunity to improve the way WA Health utilises and delivers ICT services to support the provision of healthcare to the WA community,” HSS CIO Holger Kaufmann said. “A modern and contemporary cloud-based ICT system will enable us to respond better to innovation that will help improve patient care and reduce unnecessary duplication." Atos was one of three primary IT service providers, alongside NEC and Datacom, which were selected for the WA Government’s $3 billion GovNext-ICT in 2016. The program was intended to move the Government and its departments away from their own IT infrastructure to commercially-provided compute, storage and network services, saving $650 million over 10 years. However, as reported in Computerworld last year, the state auditor later found agencies were paying prices between 38 per cent and 150 per cent higher than the initial estimations.